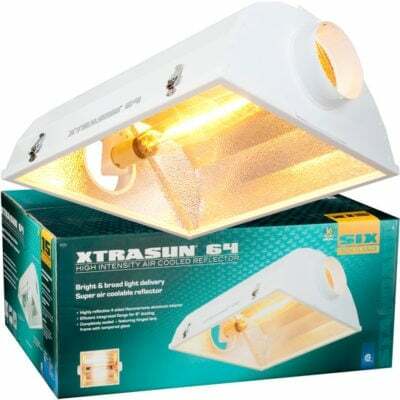 The XtraSun 6 Air Cooled Reflector by Hydrofarm offers very good performance at a cost effective price. 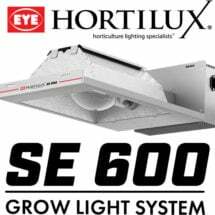 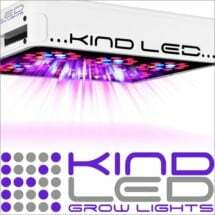 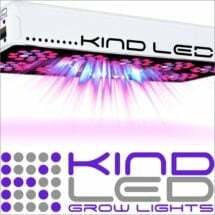 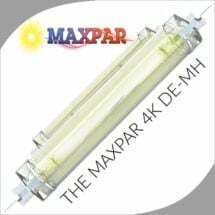 Solidly built, it’s compatible with all Hydrofarm ballasts, and is priced to fit any budget. Includes a built in socket and cord set and a completely sealed lens system, which is hinged for easy bulb exchange.